For 2017 customers or later only. User must have Microsoft .NET Framework 3.5 installed. User must log on with Administrator right. We only let registered customers download the software. Never registered with us? You can register here. 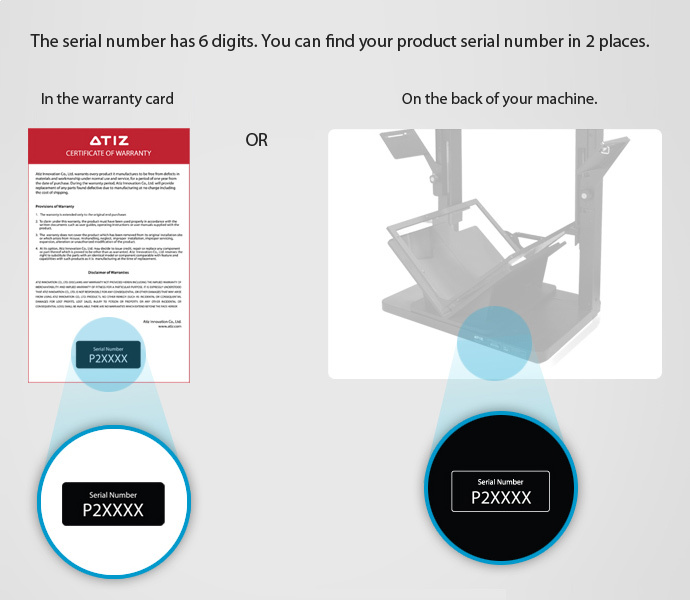 Enter your product serial number: * Where to find the serial number? We've sent a download link to . Please also check your spam or bulk mail folder. Thank you for your registration. Your registration information has been saved! 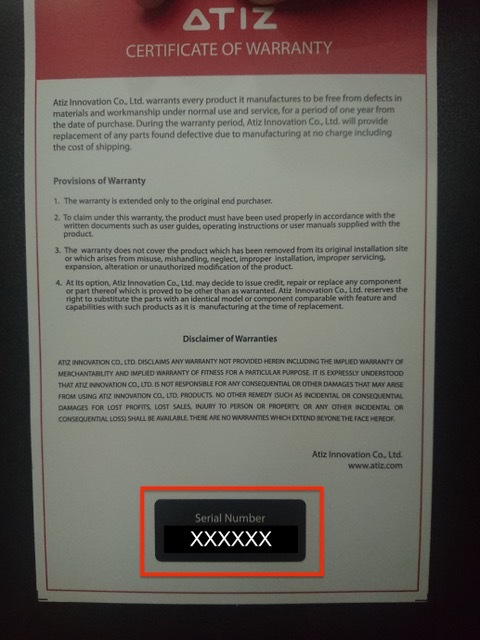 The serial number is on the bottom card, as shown below. 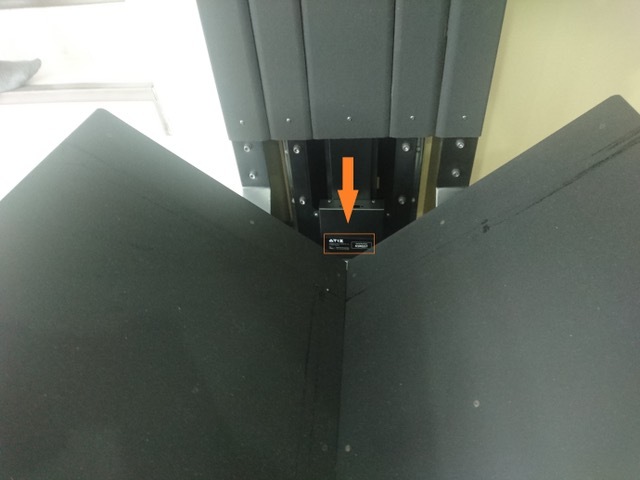 You can find the serial number on either the Certificate of Warranty included in the package or on the machine itself near the base of the machine.